It’s never too early to start thinking about a gift for yourself or someone you love. 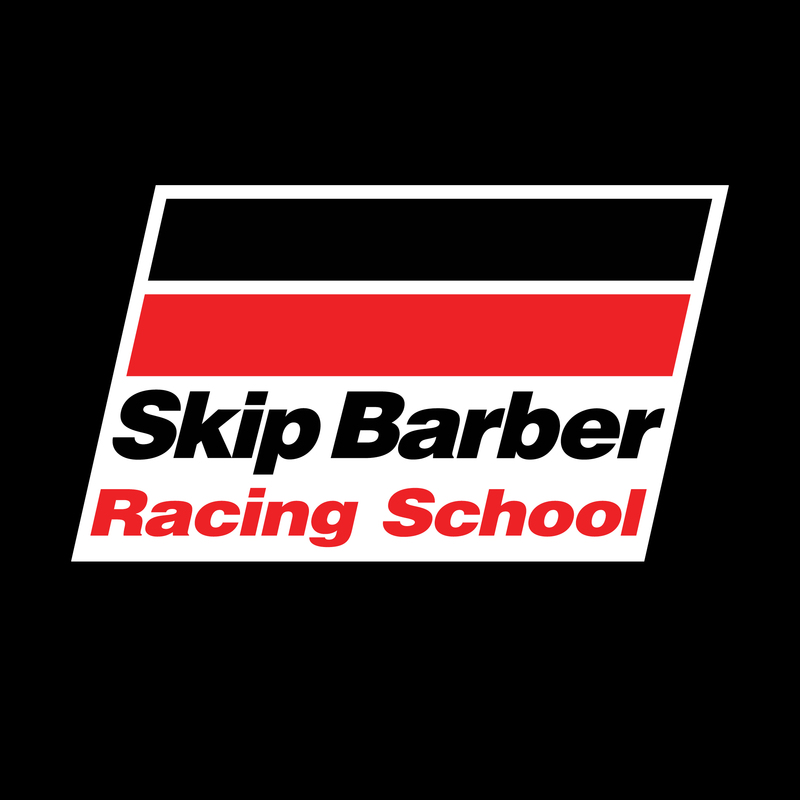 The first ever Black Friday Sale is coming to the Skip Barber Racing School. We conduct racing schools, driving schools, teen safe driving schools and corporate team building events at road racing tracks across the country including Lime Rock Park in Lakeville, CT, WeatherTech Raceway Laguna Seca in Salinas, CA, New Jersey Motorsports Park in Millville, NJ, Road Atlanta in Braselton, GA and Sebring International Raceway in Sebring, FL.